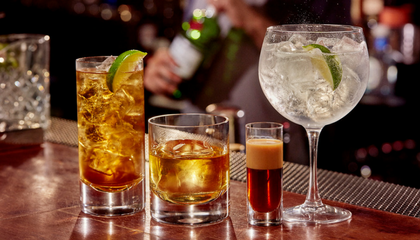 Seasoned bar owner and in-demand drinks consultant, Paul Mathew, reveals how the humble aperitif can impress your guests and boost your sales, and takes us on a whistle-stop tour of the world’s pre-dinner drinks of choice. From the Latin aperire (to open), the term ‘aperitif’ is used to encompass a wide variety of drinks, from straight vermouth through to complex cocktails, that stimulate the palate and prepare the stomach for food. They rose to fame in France and Italy, where the aperitif or aperitivo moment is still an integral part of dining, before travelling across the water to the USA and beyond. These days, the term can be used for any pre-meal drink, but they all commonly contain something bitter or sour to stimulate the senses. Aperitifs also play an important social role, marking that time between the end of work and the more formal occasion of dinner. 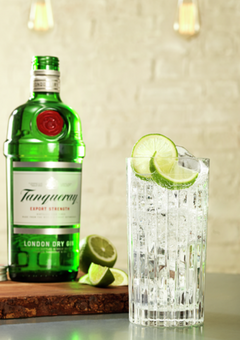 They’re the perfect tipple to open an evening and, as such, they tend not to be too strong or too filling – they’re there to set your guests up for the night ahead and build the anticipation of food, not replace it entirely. The bar owner in me treats the aperitif ritual with a great deal of respect. I have venues that sell food and those that don’t, but for both, the pre-dinner drink occasion is one of the foundations for our business. It is often the busiest time of day for many bars and having a good selection of aperitifs is a great way to draw in customers. 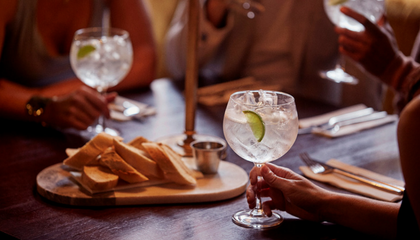 If you’re in the restaurant trade, they offer a sale opportunity before a guest has even chosen their food; aperitifs not only welcome your guests, but they set the tone for their entire dining experience. The key to this quintessential British classic is getting everything cold and the ratio correct. I put the tonic and gin in the fridge and have fresh ice from a freezer if possible. This keeps dilution to a minimum and holds the carbonation in the tonic. I also prefer the classic highball over the larger fish-bowl style serve – especially when served as an aperitif. Spanish for dove, the Paloma is very popular in Mexico and its balance of freshness and bitterness makes for the perfect aperitif. Although it’s often made with grapefruit soda, I personally prefer freshly squeezed grapefruit juice – after all, Mexico is one of the world’s biggest producers of the fruit! 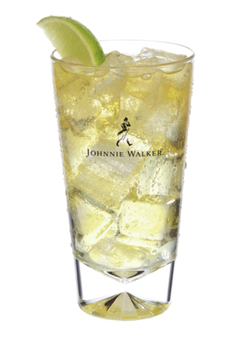 Fill a (thin) highball with very cold ice, ideally large cubes to reduce the surface area. While the other serves are all highballs, the Daiquiri is short, sharp and to the point. It is a perfect combination of three Caribbean products – rum, lime and sugar. 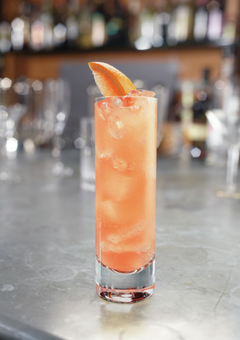 Ratios and styles vary according to local rums, limes and sugar styles, but traditionally it’s a light, dry rum style. 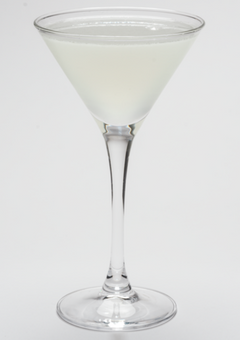 For an aperitif, a natural Daiquiri is best – not something flavoured or frozen. Too much ice in your stomach won’t do anything for the appetite! Looking for more exotic serve inspiration from around the globe? 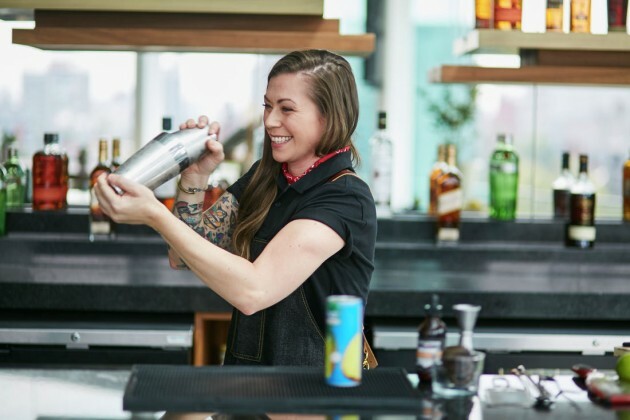 Sign up to Diageo Bar Academy today for unlimited access to all the latest tips, tricks and recipes from the world’s leading industry experts. 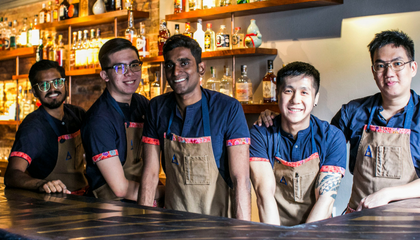 The bar industry is competitive and bagging your dream job in one of the world’s best bars might seem like an impossible task. 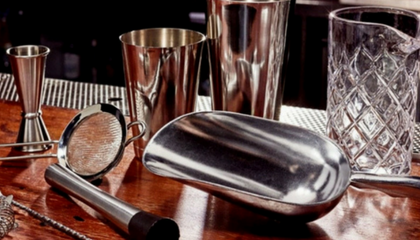 We talk a lot about ingredients in serves, but what about the glassware they are presented in? Does this affect the flavour? Three previous World Class winners discuss this life-changing experience and reveal their top tips to shake off the competition.